We want to supply two turbines with one gas pipeline. It is important that both turbines are supplied with the same mass flow. 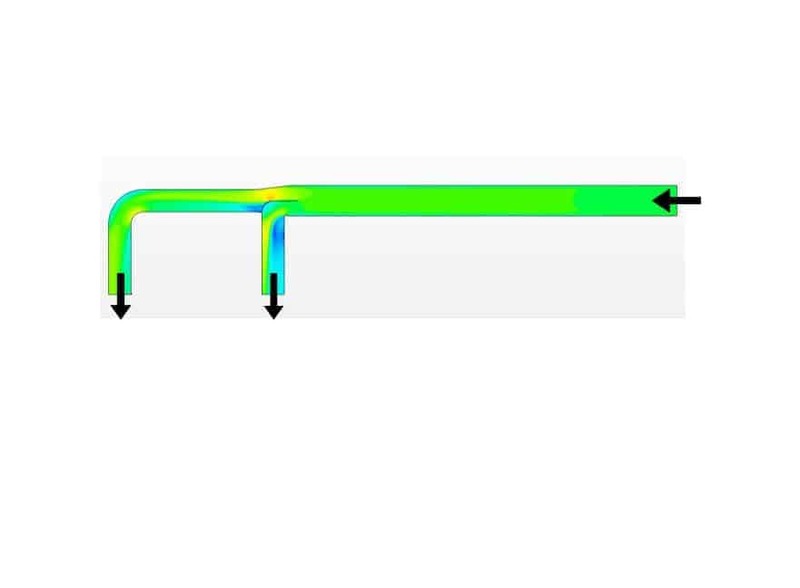 Can you use a flow simulation to tell us whether the current design can do this and if not, what we have to do? 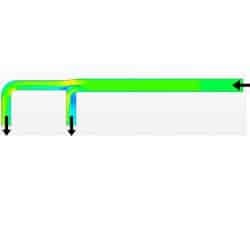 Ensuring the uniform distribution in a pipeline branch for power plant turbines with the aid of a flow simulation.